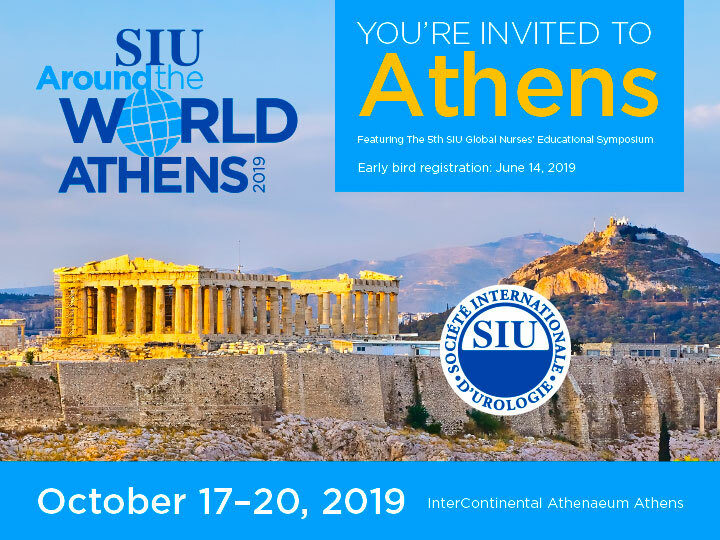 For a very long time African urologist have been attending meetings of BAUS, AUA, SIU and have therefore been interacting with their counterparts and colleagues on individual basis and on the national association level. 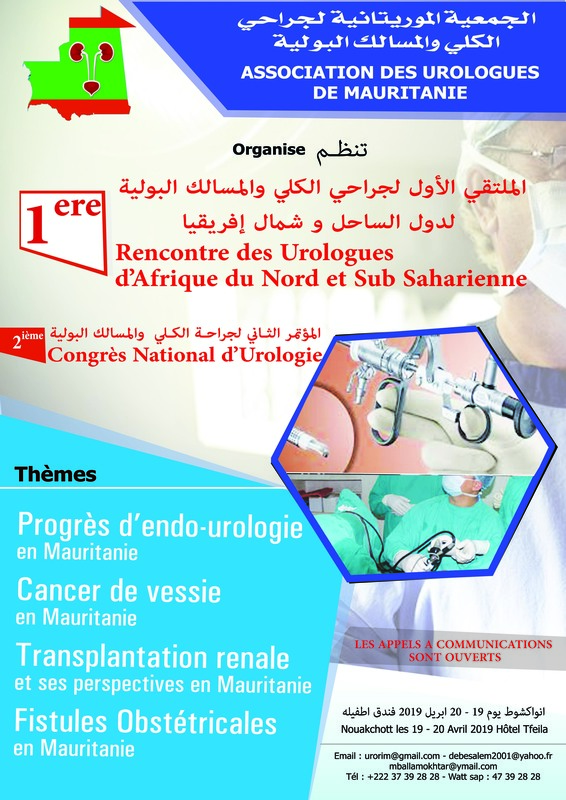 it was felt that it was of immense necessity to have an Umbrella Association that will represent the African continent, dealing with continental issues and problems and will help to optimize, facilitate and deepen our relationship with such associations such as AUA, EUA, SIU etc. It was felt that an umbrella Association involving all the national Association and encompassing the whole of the continent was an appropriate Association to have. https://www.pharma-centre.com It was felt that this could enhance research, teaching, education and solutions to problems including those that may be rampant and peculiar to our continent . It was against this background that the founder, Alex Danso called for the inaugural meeting in May 1992 for the founding fathers to put their minds together in Harare Zimbabwe. 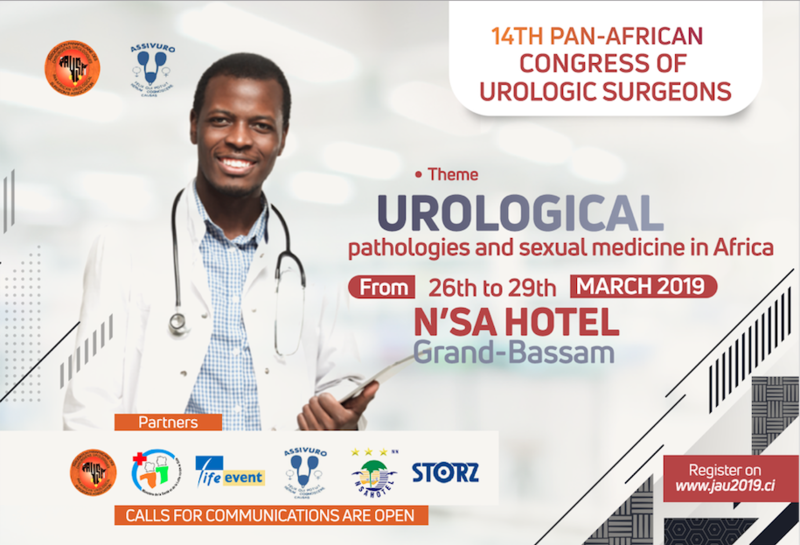 Copyright © 2017 Pan African Urological Association.